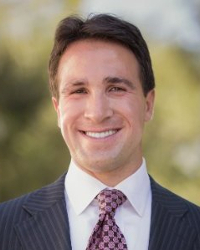 Adam Mendler utilizes his unique professional background, developed through an array of experiences in the fields of finance, entertainment and sports management and subsequent entrepreneurial endeavors in the technology, office furniture and cigar industries, as Chief Executive Officer of The Veloz Group. 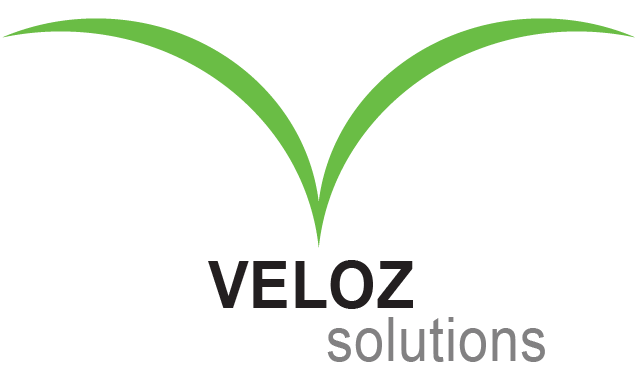 Under Adam's leadership, The Veloz Group launched and continues to operate three technology-driven businesses: Beverly Hills Chairs, a leading e-tailer in refurbished ergonomic seating; Custom Tobacco, a one-of-a-kind e-commerce cigar customization platform; and Veloz Solutions, a high-end technology consulting and software development practice. Adam co-founded Beverly Hills Chairs and Custom Tobacco and served as the interim CEO of both companies, seeing them through from launch to profitability. Adam remains a strategic advisor to both e-commerce businesses and currently oversees the day-to-day operations of Veloz Solutions. Adam previously worked as a private banker for Credit Suisse; in the strategic planning groups at William Morris Endeavor and Universal Pictures; at D.E. Shaw & Co. when it was the world's largest hedge fund; for TWC Sports Management, a leading sports agency; and on a successful presidential primary campaign. At D.E. Shaw, Adam led teams consisting of both onshore and offshore software developers and business analysts to drive a series of business automation projects, setting in motion a sequence of experiences that were invaluable in shaping the core expertise of The Veloz Group today. 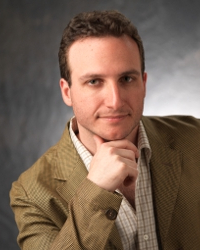 Adam also possesses unique experience and expertise in the field of recruiting, having established one of the most successful internship programs in the country within one year of starting The Veloz Group. Adam graduated Phi Beta Kappa from the University of Southern California, earning a B.S. in Business Administration and a B.A. in Political Science, and earned an M.B.A. from the UCLA Anderson School of Management, where he received the UCLA Anderson Fellowship Award. Adam remains active at both USC and UCLA and their respective business schools, having served on the board of USC Marshall Partners, as a founding member of the Anderson CEO Forum and as a speaker and panelist for undergraduate, graduate and alumni classes and programs. A Los Angeles native and lifelong Angels fan, Adam loves sports (especially baseball), classic movies and tv shows, politics and physical fitness, and is an avid backgammon player. Jordan Mendler leverages his years of engineering experience and his extremely diverse professional background as the President & Chief Technology Officer of The Veloz Group. Jordan provides technical leadership and direction to Veloz across our broad set of industries, services and projects, while shaping the innovative nature of the Veloz culture. A lifelong technology enthusiast, Jordan was a Network Administrator for an Internet Service Provider at age 13. At 15, Jordan started JDM Enterprises, an online-based national distributor of automotive parts. After JDM, Jordan led the computing team at UCLA's Genetic Sequencing Core where he designed and built computational clusters with thousands of processors and thousands of hard drives and wrote genetics processing pipelines to revolutionize the handling of large-scale datasets for Next-Gen Sequencing. Jordan simultaneously consulted on big data and high-performance computing at the UCLA School of Medicine, the Laboratory of Neuroimaging, and several other academic and research departments at UCLA, Stanford, USC, City of Hope and Cedars Sinai. Jordan served as Chief Technology Officer of TinyTube Networks, helping pioneer mobile streaming platforms while building their server farms for highly available web serving and distributed video encoding. After TinyTube, Jordan went on to start several companies applying his engineering background to industries that were behind in technology, while also leading technology projects for small startups and large public companies alike. Jordan continues to head technology for all internal and external Veloz ventures, driving both the technical strategy and the Veloz engineering team. Jordan remains a professor of Engineering and Information Technology at UCLA Extension, where he has taught the intricacies of Linux, cloud and cluster computing to fellow engineers and executives since the age of 24. Jordan has also led and contributed code to dozens of open-source projects and is known within the open-source community as the lead developer of FlySpray. Jordan is a graduate of UCLA, where his undergraduate studies emphasized Physiological Psychology, Psychopharmacology and Neuroscience. Jordan pursued a Masters in Computer Science at UCLA with an emphasis in Data Mining and Computer Architecture, becoming one of the few to hold simultaneous titles of professor, systems architect, consultant and graduate student all within the same university. While at UCLA, Jordan became a patent holder and authored numerous academic papers. Passionate about tackling new topics and hobbies, Jordan is a self-described handyman, car racer, beer brewer, builder, surfer, world traveler, cigar smoker, tree feller and blacksmith.